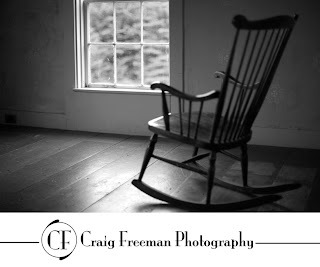 The Blog of CF Photography: The start of projects. Among other things one of my projects for 2009 is to go through some of my older work and compile a set of B&W images worthy of some type of showing. I have not decided whether on a book, calendar or a showing in a gallery. This particular image I can't do much with because it is of a building cared for by the Farnsworth museum. I still love all of the work I shot there. This is the Olson house which was made famous by Andrew Wyeth. Maybe some of you have heard of Christians World. Well I hope to show some images to you soon and I would love some feed back. Thanks!